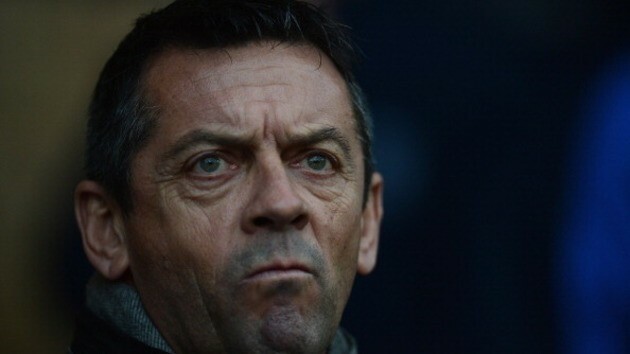 Southend United’s Phil Brown will welcome former side Hull City to Roots Hall on Saturday in the FA Cup. This game could be a feisty affair as Southend will be hoping to pull off a major upset in this fourth round tie. The League 2 outfit pulled off an immense victory in the last round defeating Championship struggler’s Millwall 4-1 . Hull were also victorious after they also comfortably beat a fellow Championship side, coming in the form of Middlesbrough, 2-0. Southend are currently riding high sitting in fifth, but they are only one point off the automatic places. They are currently unbeaten in their last seven league games and will be hoping to take this form into the match against Hull. The Tigers have only won two in their last ten games in all competitions but sit in a respectable eleventh position five points off the dreaded relegation zone. Hull will use this as a opportunity to give some fringe players a run out, such as Paul McShane, Abdoulaye Faye and Stephen Quinn amongst others. Hull will play without suspended Tom Huddlestone. Nikica Jelavic and Shane Long will be ineligible due to being cup tied. The Tigers still remain without Joe Dudgeon, Sone Aluko and Robbie Brady who are all long term absentees. Added to the already gargantuan injury list is defender James Chester who picked up an injury against Norwich last weekend. The Shrimpers will hopefully have back Ryan Leonard and Barry Corr. Captain John White still remains out as well as Luke O’Neill. Previous articleCould Mata’s Move To United Serve All Involved?